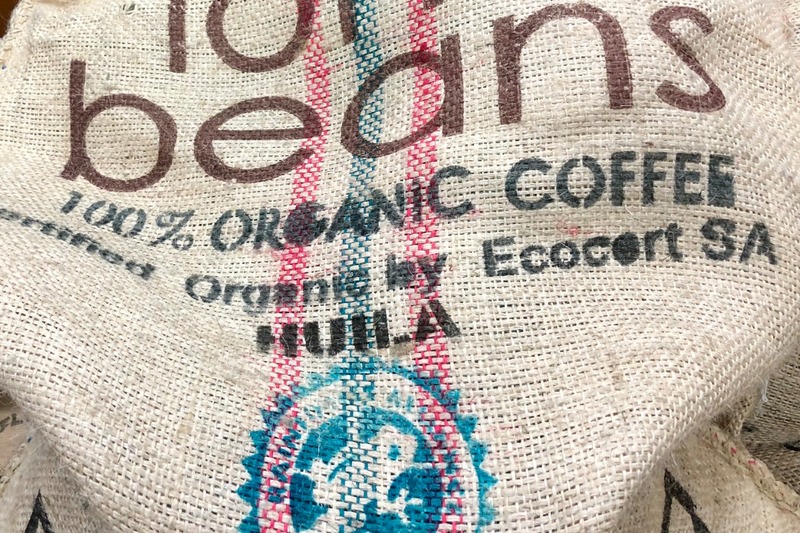 Maybe it’s the aromatic whiff of rich, roasted coffee that envelops you as soon as you walk in the coffee bar; maybe it’s the playful baristas who love to photobomb or maybe it’s the fact that owners Dan and Meg Donohue greet everyone who enter this welcoming space with megawatt smiles, there’s an undeniable buzz at Blue Star Coffee Roasters in the small artsy town of Twisp, WA. 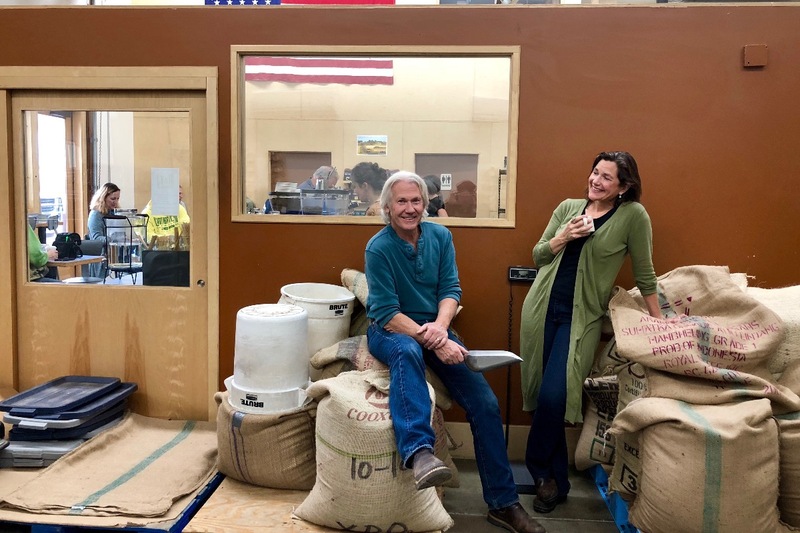 Drawn to the Methow’s expansive physical beauty and the area’s robust local arts and food cultures, Meg and Dan started their award-winning, artisan roasting coffee business 11 years ago. 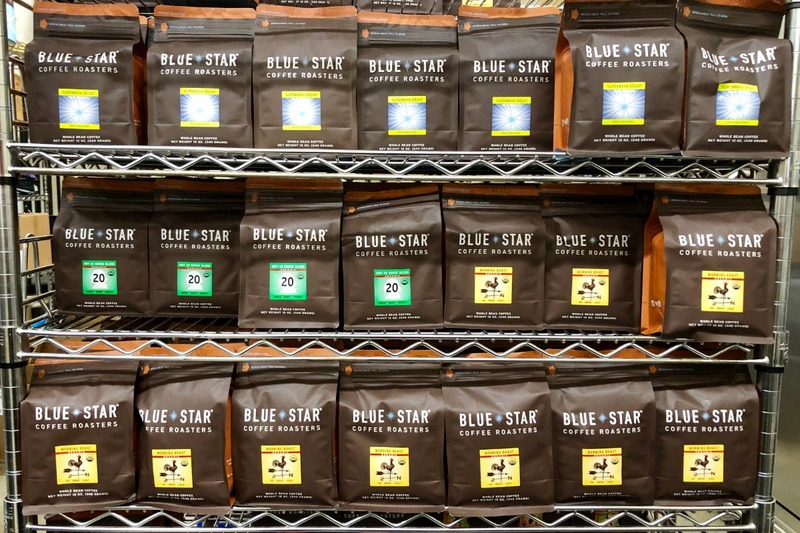 While Blue Star Coffee Roasters is a primarily wholesale operation that supplies regional cafes, restaurants, bakeries and coffeeshops in WA, OR and ID, you can order their flavorful coffees, made with the utmost care and precision in small batches for highest quality, online. 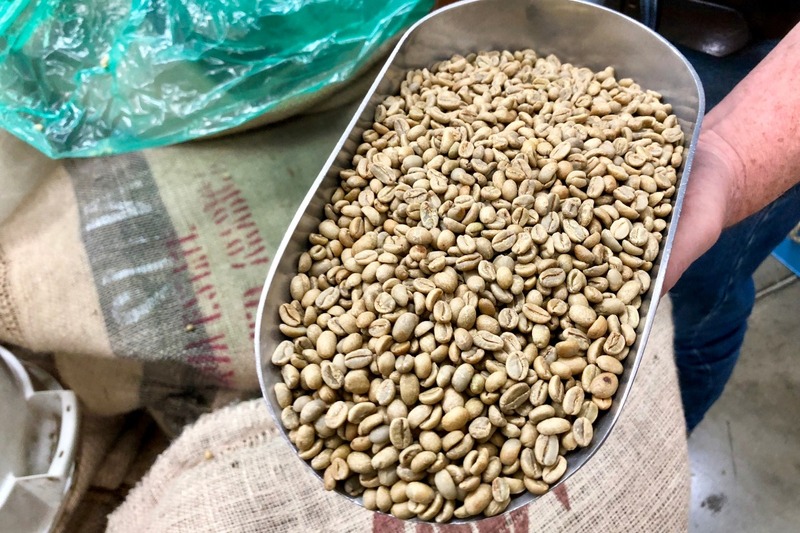 Better yet, while on the Cascade Loop, visit the Blue Star coffee bar with a huge window onto the roasting plant and get a glimpse of how the magic is made. 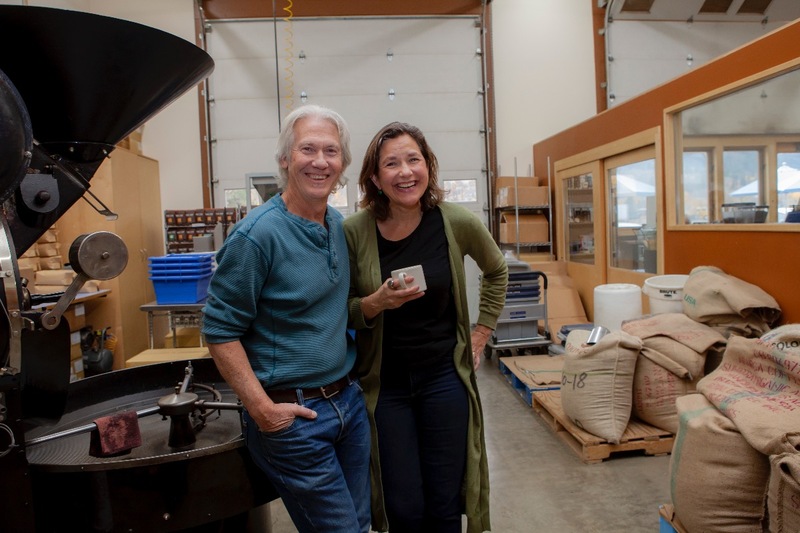 Combining their expertise in specialty coffee roasting and theatre production, Dan and Meg found the perfect place to launch their post-Seattle dream. 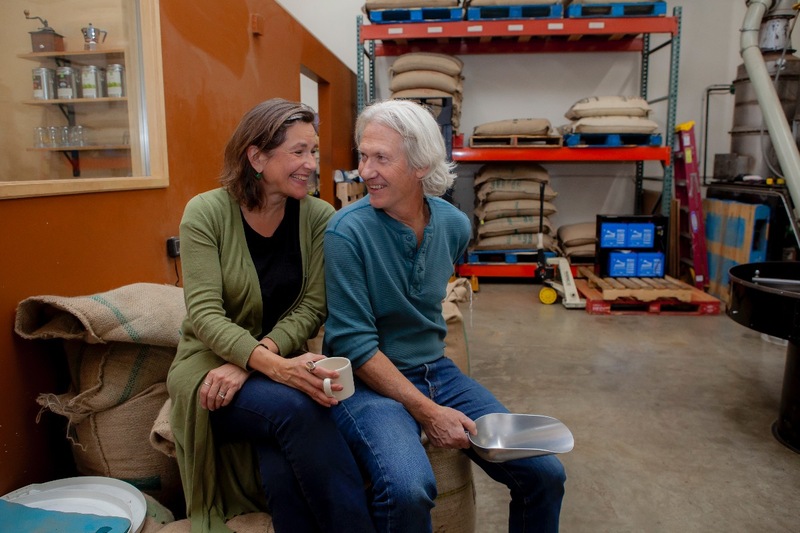 “We decided to start a company here,” said Meg. 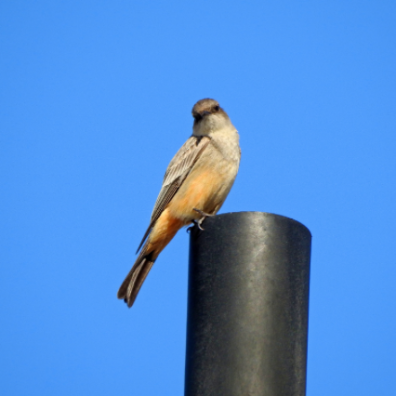 “We felt like we can be here and make a difference. 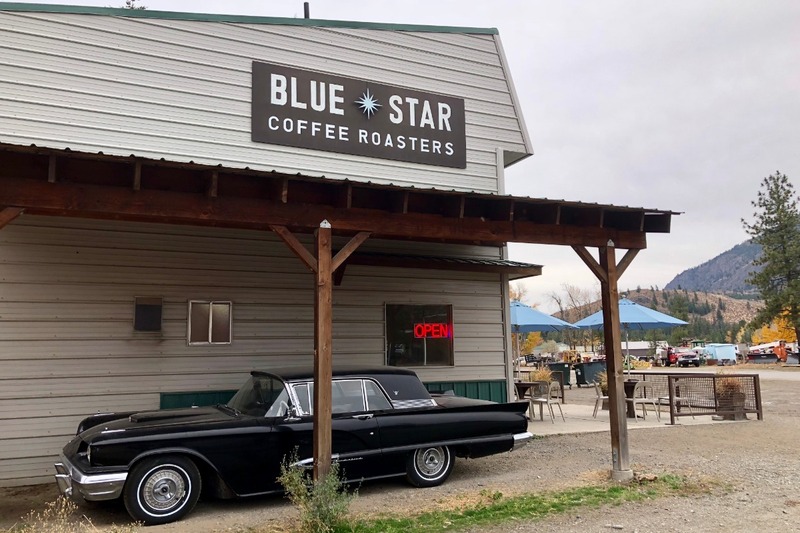 We can be here and be part of the fabric of this amazing community.” Named as one of the top 3 micro coffee roasters ( roasting under 100,000 lbs /year) in North America by Roast Magazine in 2017, Blue Star Coffee Roasters epitomizes the brilliance that is abundance in the Methow Valley. 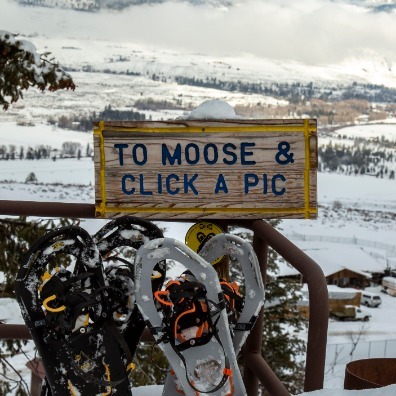 Local Color on The Loop is an ongoing, multi-issue installment featuring the colorful personalities one might just encounter while traveling the Cascade Loop. 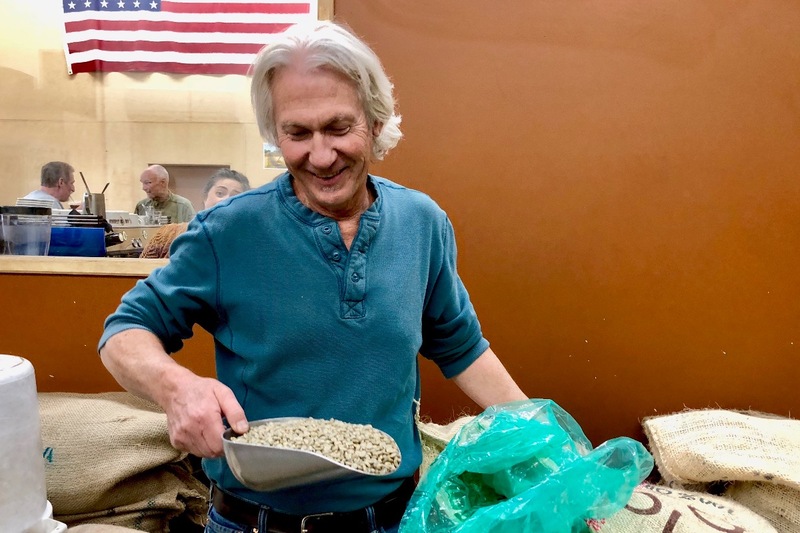 This installment features the talents of the Skagit Valley's own local photo journalistic celebrity, Ting-Li Wang. Ting-Li's previous experience includes The Wisconsin State Legislature, The New York Times, The Virginian-Pilot and The Hays Daily News 2018. 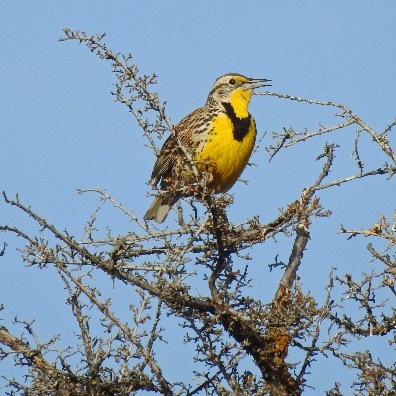 Check out more of her work and follow her adventures on Instagram at @tingliwangphoto.